Yes, it's Friday morning, and while the naked kidz sleep, I'm thinking about BlogPaws 2016 in Arizona. It's been a couple of years since I've been able to go; Work deadlines, financial issues, Maus and Jake's illnesses and their eventual passing a year apart all had kept me from physically being there. This year, however, I'm determined to go, if for nothing else but to see some of my friends I've missed. 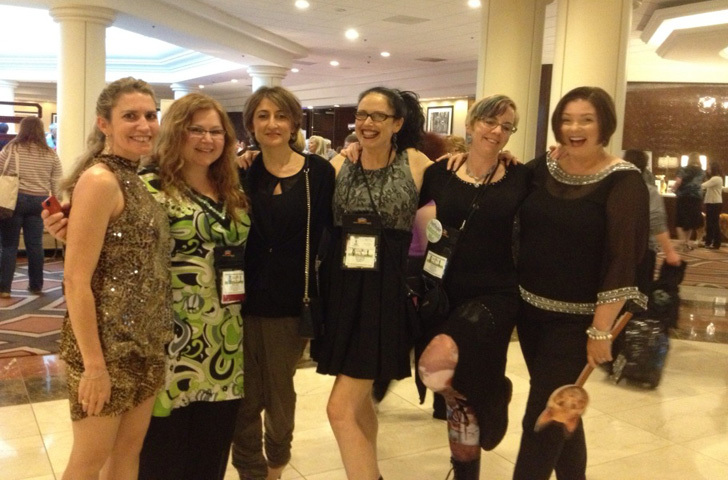 There are many reason's people go to BlogPaws; meet the brands, negotiate some sponsorship and collaborations, learn more about social media than you could ever take in and remember. However, I think I can safely speak for most of the attendees in that the majority come just to spend time with each other. Whether it's activism against puppy mills or animal rights to promoting adoption, from advances in pet medicine and science to the quirkiness of your best furry pal when she stalks a bug, The reasons are many. But, there is something to be said about not having to justify your affection or your sanity because of your relationship to/with your pet. I would think it's the same reason why anyone would go to a convention, to be around people having the same interests. Tattooist, yarn and fiber, classic or vintage cars, even the furries and My Little Pony people. The last two I must admit kinda freak me out. 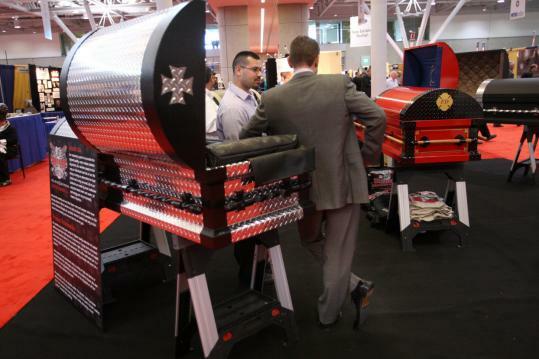 I'm sure they might feel the same way about me at a funeral convention (I stumbled in on one a few years ago. Being a bit of a ghoul, I highly recommend going to a conference of your interests or hobby. So starts the planning; do the kidz go or not? Will I stay a couple of extra days just to kick around Phoenix? Do I have enough shoes? Lots to think about. You should think about going too. Not familiar with BlogPaws? Check out this link - BlogPaws Conference 2016, Phoenix, AZ. You bring any of the gang? 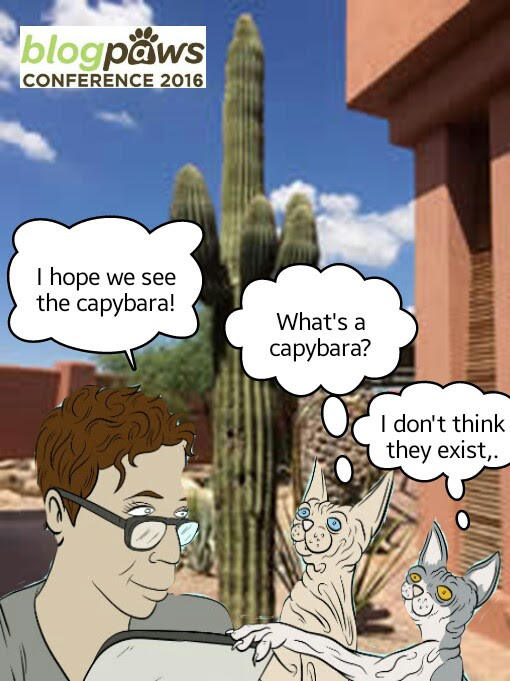 Fun Foto and everything you say is spot on about all the reasons we BlogPawsers attend the conference...so looking forward to the conference, the resort and the capy, too!